At SkyView Home Inspection, we are dedicated to upholding our values of integrity and loyalty. Dan Flack, owner and inspector of SkyView Home Inspection, started this business with the goal of offering home buyers and home sellers complete honesty and the most informative home inspection possible. We put our client’s needs first and hope to build loyal and long-term relationships with everyone we serve. 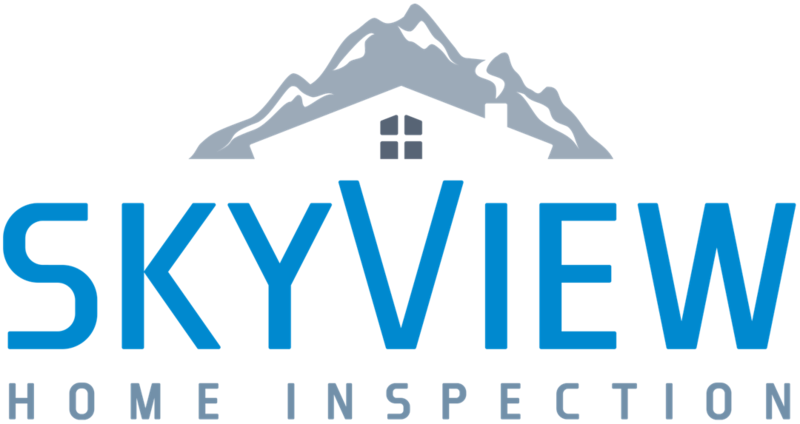 Buying a new home will never be a completely stress-free task, but with SkyView Home Inspection, the process can be easier and more enjoyable than you ever imagined. Our professional home inspector will educate you every step of the way and is available to answer any questions you may have about your inspection report. We want to make sure that you get all the information you need to make responsible and educated decisions about the purchase of your home. 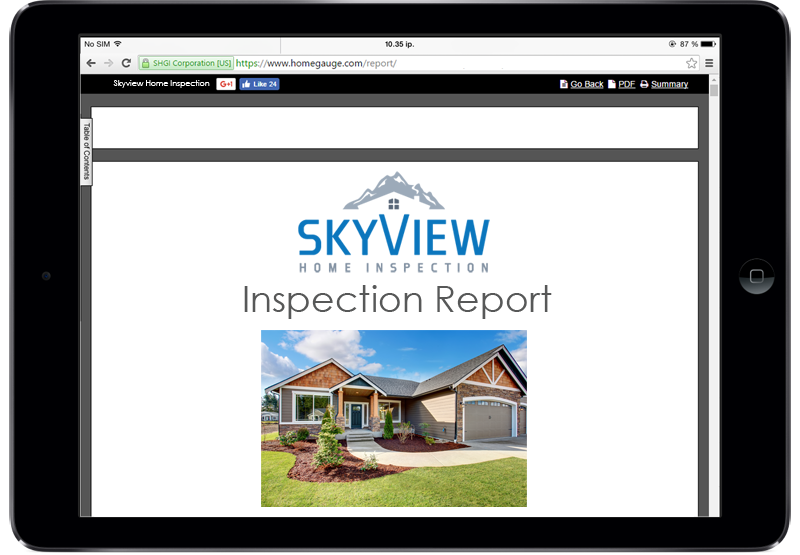 SkyView Home Inspection uses HomeGauge Software to generate each home inspection report. The report will contain information regarding the inspector’s findings and high resolution, expanding images. Your report can be accessed from your computer or mobile device and will be available to you within 24 hours after your inspection.